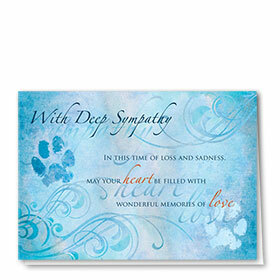 Our foil and specialty loss of pet sympathy cards offer veterinarians a premium method for sharing in the deep sorrow of their client's beloved pets. 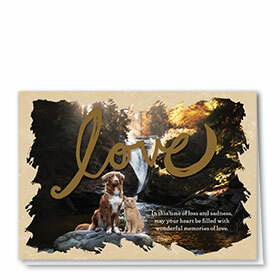 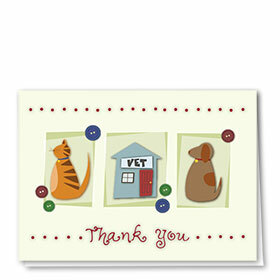 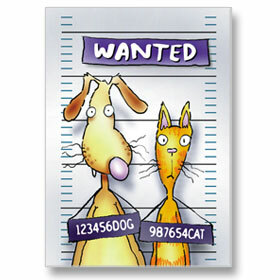 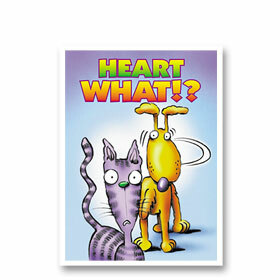 The foil highlights truly dazzle and make the beautiful designs jump right off the greeting cards. 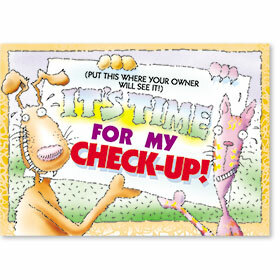 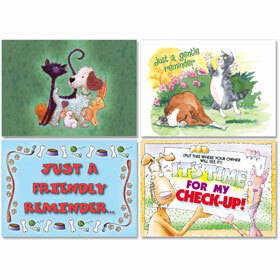 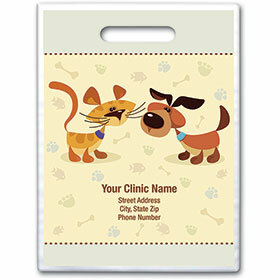 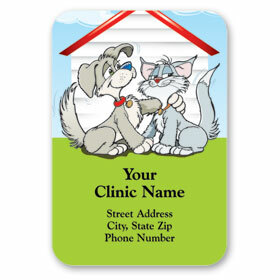 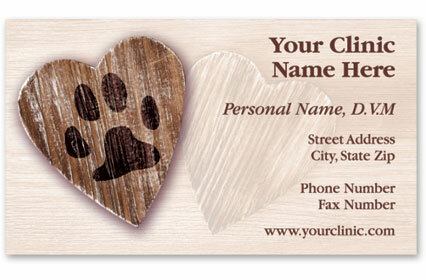 Each option includes your choice of message along with your animal clinic information printed on the inside plus colored envelopes of your choosing. 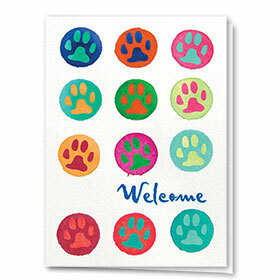 Grab a single design or mix and match, get free envelope printing of your office return address when you order 200 or more.